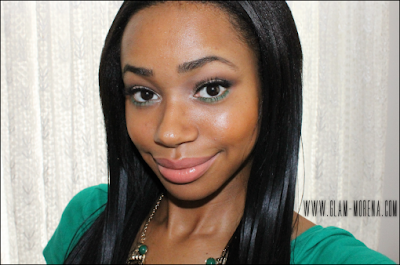 Glam Morena: Tutorial: Pop Of Green. I feel very lazy with my makeup lately. 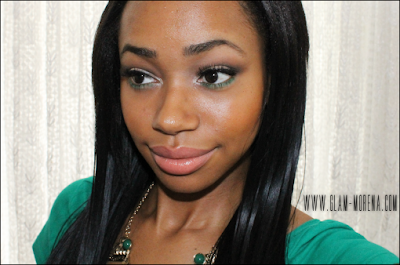 A neutral eye with a pop of color is my "go to look" at the moment. 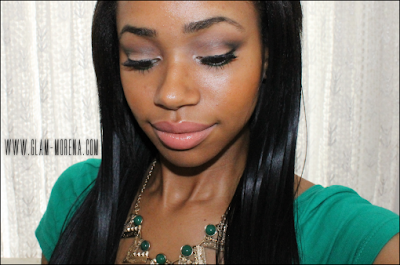 I created this look using some products from Sleek Makeup. hey im really new to make up and stuff and i love how you do yours:D can you give any advice on knowing how to create eye looks? Green is such a great color for me. Need to hit up my stash to see what I find although I mostly use shadows, need to try out colored eye pencils to see if I get better staying power.